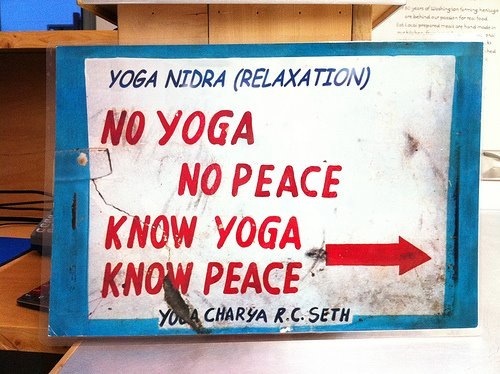 The healing art of Yoga Nidra, or "conscious sleep," is a profound practice for deep relaxation. The systematic and guided process of Yoga Nidra penetrates all layers of being (physical, emotional, energetic, subconscious) to relieve tension and act as a balancing force for challenges of our daily lives. With deep rest we are reborn to our joyful essence.